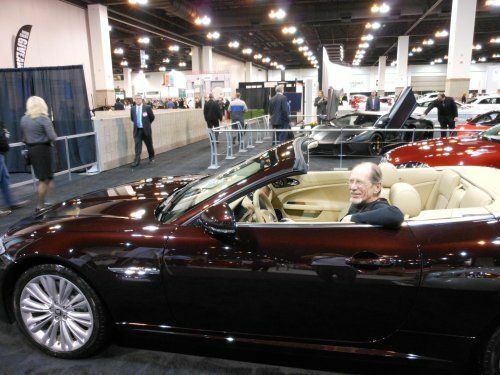 Here is TorqueNews' Don Bain lookin' for love in a new Jaguar. When I'm sitting in a Jaguar, love has already found me!! !